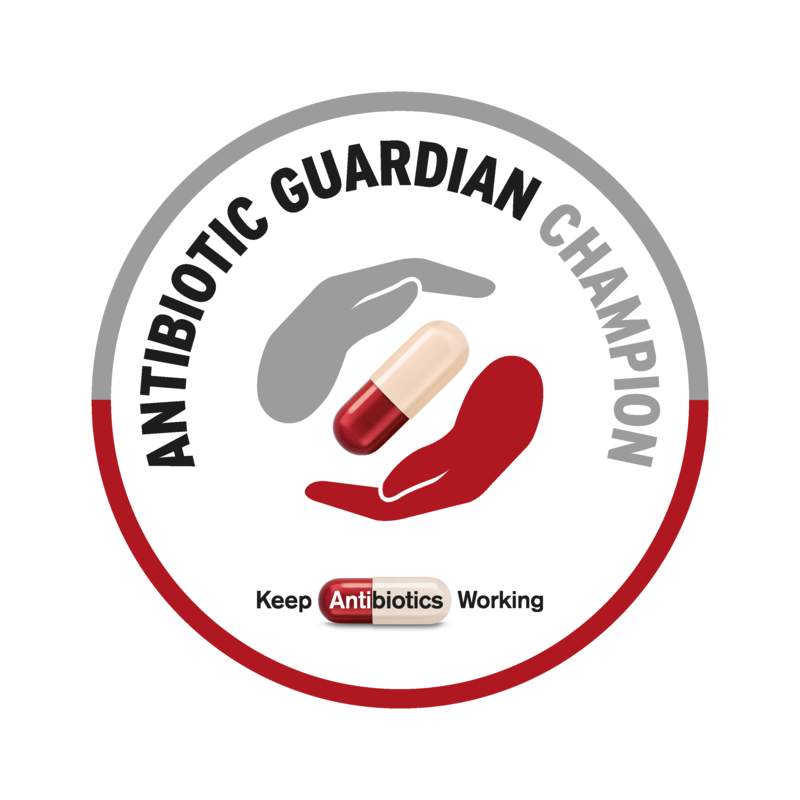 As part of the UK’s activities for tackling antimicrobial resistance and in particular ahead of World Antibiotic Awareness Week (November each year) and European Antibiotic Awareness Day (18 November) health students (human and animal health) and pre-registration professionals are invited to become Antibiotic Guardian Champions. Earn your badge by completing the tasks via Open Badge Academy and sharing your evidence. You can add your badge to your LinkedIn account.